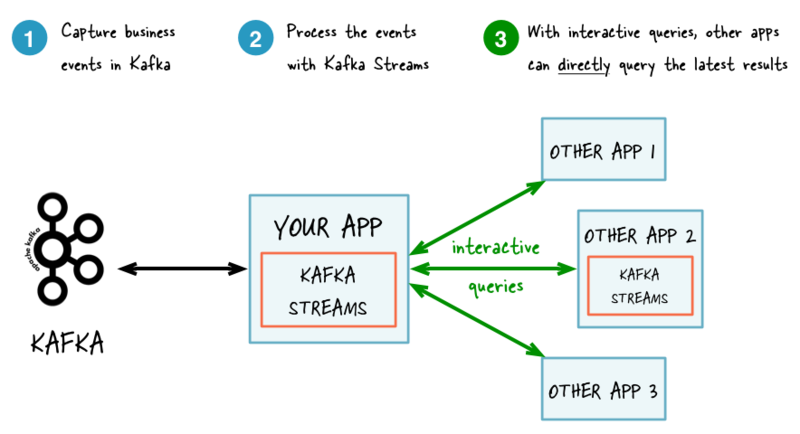 Kafka Streams supports at-least-once and exactly-once processing guarantees. Records are never lost but may be redelivered. 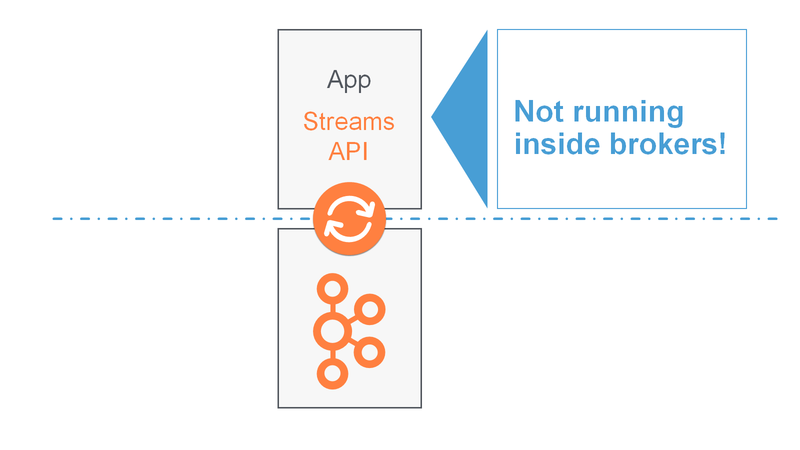 If your stream processing application fails, no data records are lost and fail to be processed, but some data records may be re-read and therefore re-processed. At-least-once semantics is enabled by default (processing.guarantee="at_least_once") in your Streams configuration. Records are processed once. Even if a producer sends a duplicate record, it is written to the broker exactly once. 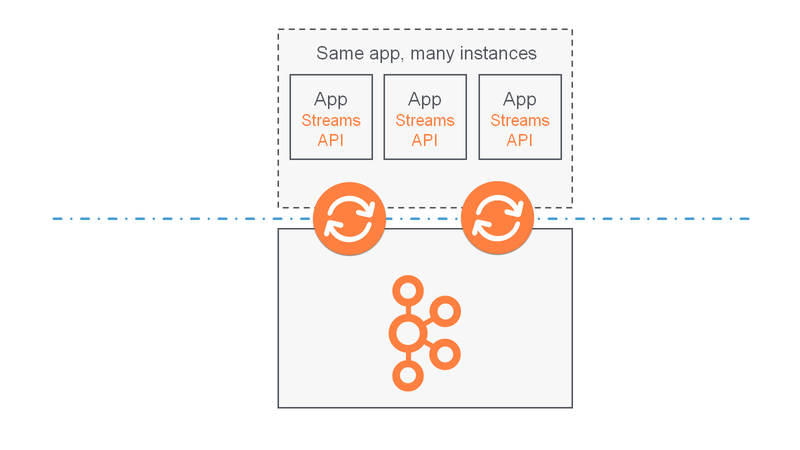 Exactly-once stream processing is the ability to execute a read-process-write operation exactly one time. All of the processing happens exactly once, including the processing and the materialized state created by the processing job that is written back to Kafka. 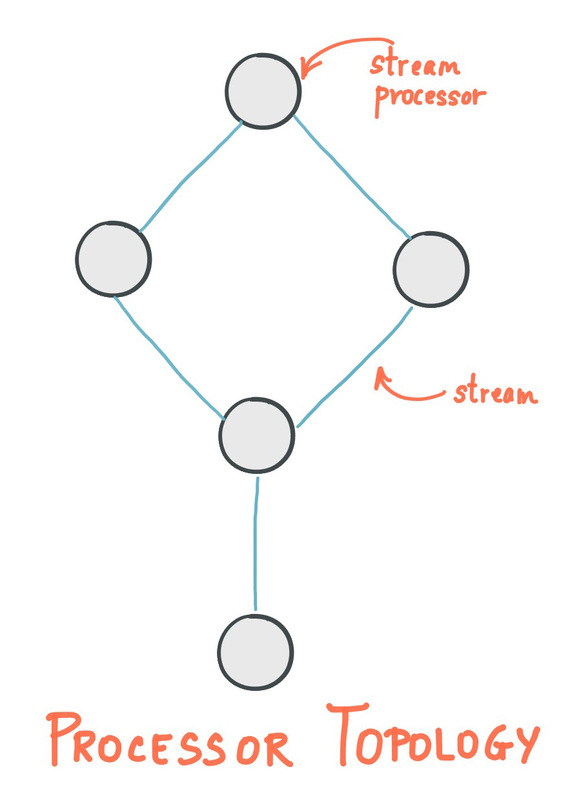 To enable exactly-once semantics, set processing.guarantee="exactly_once" in your Streams configuration. When publishing a record with exactly-once semantics enabled, a write is not considered successful until it is acknowledged, and a commit is made to “finalize” the write. After a published record is acknowledged, it cannot be lost as long as a broker that replicates the partition that the record is written to remains “alive”. If a producer attempts to publish a record and experiences a network error, it cannot determine whether this error happened before or after the record was acknowledged. If a producer fails to receive a response that a record was acknowledged, it will resend the record. 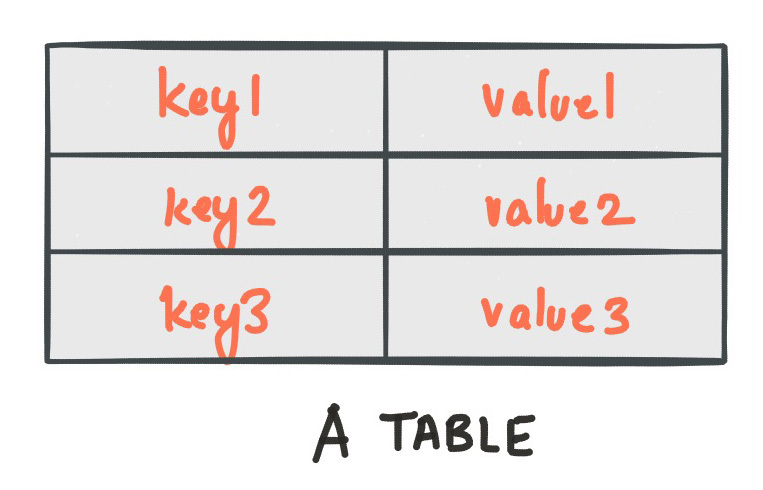 Using exactly-once, producers are configured for idempotent writes. This ensures that a retry on a send record does not result in duplicates, and each record is written to the log exactly once. With exactly-once, multiple records are grouped into a single transaction, and so either all or none of the records are committed. All Kafka replicas have the same log with the same offsets and the consumer controls its position in this log. But if the consumer fails, and the topic partition needs to be taken over by another process, the new process must choose an appropriate starting position. When the consumer reads records, it processes the records, and saves its position. There is a possibility that the consumer process crashes after processing records but before saving its position. In this case, when the new process takes over the first few records it receives will already have been processed. This corresponds to the “at-least-once” semantics in the case of consumer failure. The consumer’s position is stored as a record in a topic. 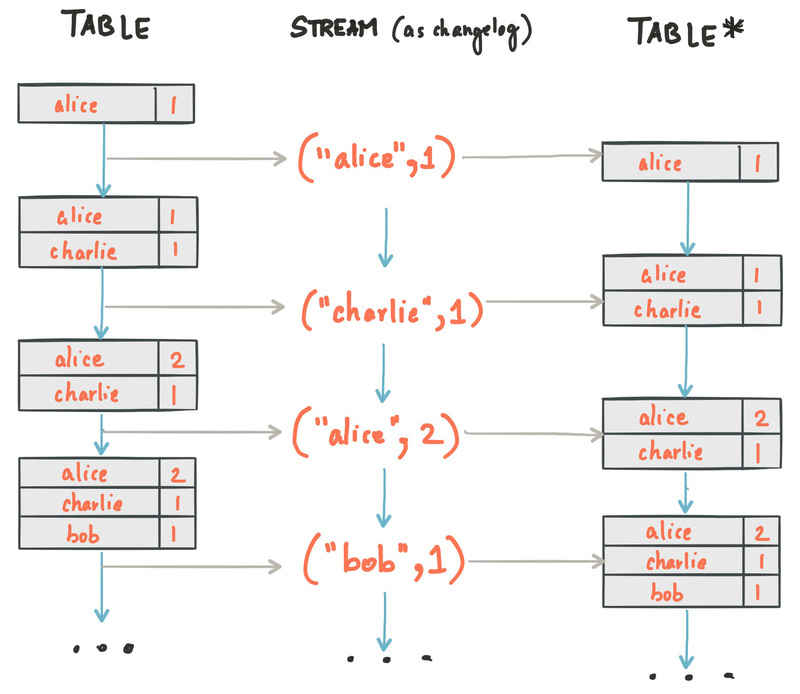 Using exactly-once semantics, a single transaction writes the offset and sends the processed data to the output topics. If the transaction is aborted, the consumer’s position will revert to its old value and the produced data on the output topics will not be visible to other consumers, depending on their “isolation level.” In the default “read_uncommitted” isolation level, all records are visible to consumers even if they were part of an aborted transaction. In the “read_committed” isolation level, the consumer will only return records from transactions that were committed, and any records that were not part of a transaction. 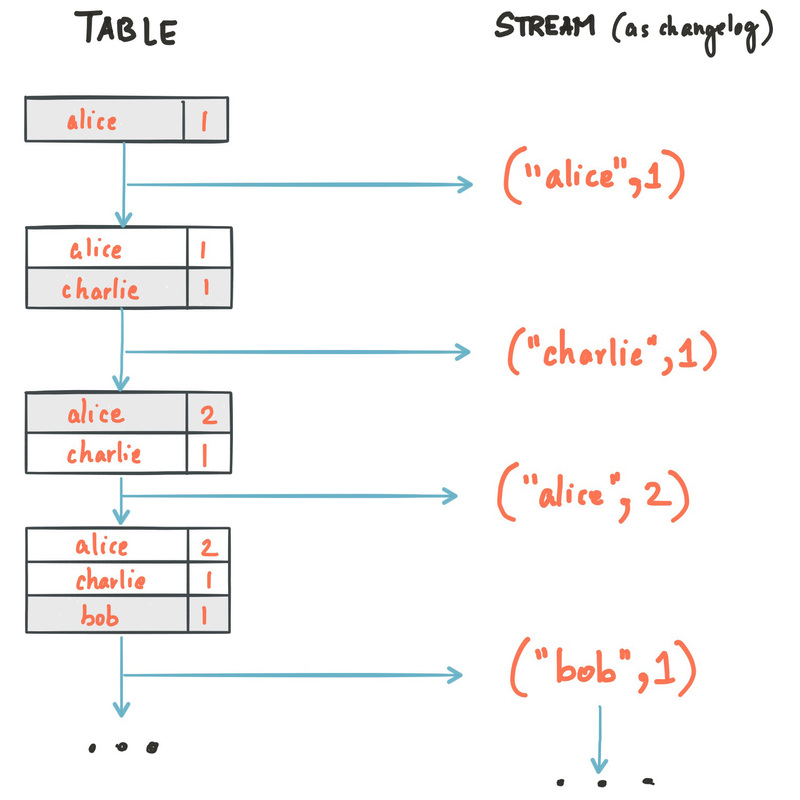 For more information, see the blog post Exactly-once Semantics are Possible: Here’s How Kafka Does it.